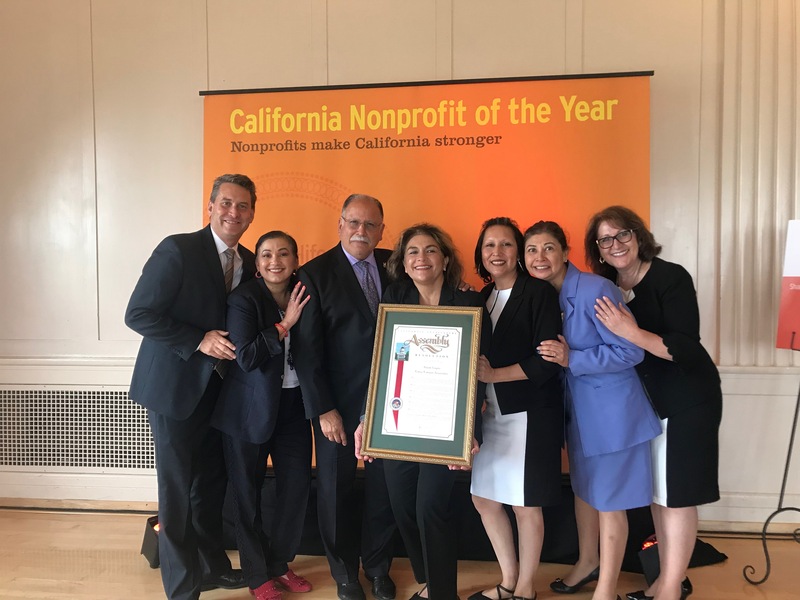 The Inland Empire Latino Lawyers also known as IELLA is a long-honored non-profit organization dedicated to providing legal aid to poor and low income people of our community. During our 35 year history in the Inland Empire community IELLA has served such diverse communities as San Bernardino County and Riverside County. IELLA has helped people on a variety of legal matters, specifically in Family Law. What we do and how we do it are explained throughout our website. I encourage you to take the time to look at our site and contact our Riverside office if you have questions. and A Force for Change. 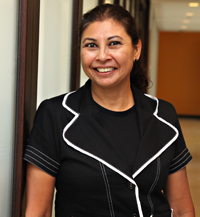 The Inland Empire Latino Lawyers Association, Inc. (IELLA), is a non-profit legal service provider. IELLA's mission has been to provide free legal services for the poor and underprivileged residents of the Inland Empire via it's volunteer attorneys and staff. IELLA offers free legal aid services to low income individuals in the counties of Riverside and San Bernardino in the areas of family law, tenant's rights, restraining orders, expungement and limited civil.